The SIOP 2018 Congress held in Kyoto, Japan, is coming soon. It will be held in coming November when Kyoto, an ancient capital of Japan with history and arts, will be covered by beautiful color changes of leaves of the trees in many old temples, mountains and rivers. Our local organizing committee members as well as many other supporters including survivors and volunteers are enthusiastically working for preparation of the congress. On behalf of the SIOP 2018 Local Organising Committee, I am pleased to share important congress updates with you. The abstract submission deadline is fast approaching and this year there will be no extensions of the deadline. Candidates must submit their research no later than April 10th. I encourage you to share the opportunity to participate in the congress by sending an announcement to your students and colleagues. Information related to abstract submission is available on the website. 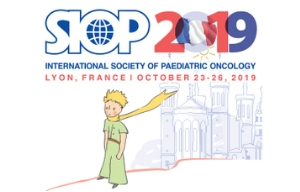 We are currently working on putting together an outstanding scientific programme and look forward to gathering top experts in paediatric oncology all in one place. 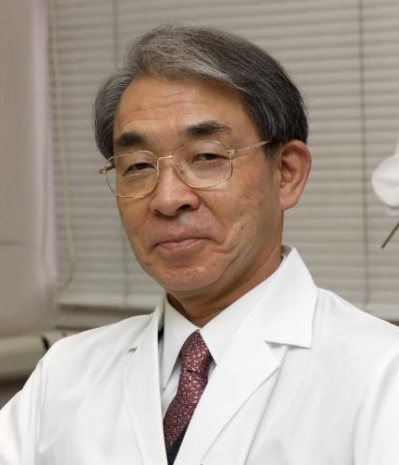 Exciting highlights include keynote lectures by Dr. Yoshinori Ohsumi, 2016 Nobel Prize Laureate in Physiology or Medicine, and Giorgio Perilongo, Past SIOP President. Visit the SIOP website, and our social media networks on Facebook and Twitter to get the most recent congress updates. Please feel free to share the links and posts among your professional networks. 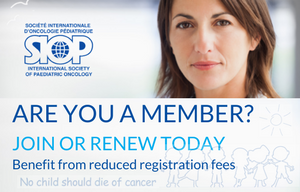 Thank you for contributing to the success of SIOP’s 50th Congress and its vision for a world where no child should die of cancer. 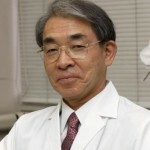 We are really looking forward to seeing you in Kyoto this year.